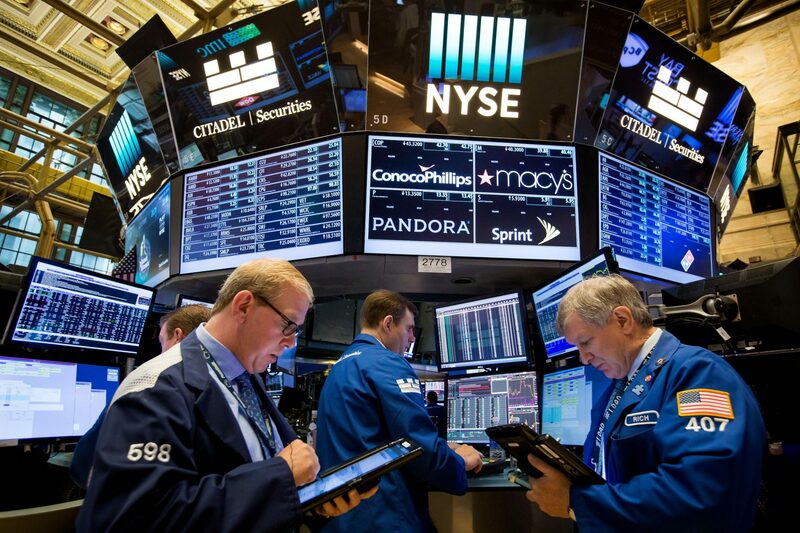 Dow Jones Industrial Average edged higher on Monday after news that the special counsel found no collusion with Russia on the part of President Donald Trump. However, gains in the broader market were capped as worries over the global economy lingered. Worries over the global economic outlook were stoked on Friday and lingered through Monday after the so-called yield curve inverted for the first time in more than a decade. The 3-month Treasury bill yield topped its 10-year counterpart on Friday, thus inverting the yield curve. Investors consider this to be a signal that a recession may be coming soon. Disappointing economic data released Friday out of Europe, coupled with a downgraded economic outlook from the Federal Reserve, added to those concerns. Equities alternated between gains and losses for most of Monday as investors also digested comments from Attorney General William Barr. On Sunday, he said special counsel Robert Mueller’s long-awaited investigation did not find enough evidence that Trump ‘s 2016 campaign colluded with Russia. China and the U.S. are expected to strike a deal sometime in April. Sentiment around the negotiations improved this year to help lift stocks to within striking distance of their record highs set last year. White House press secretary Sarah Huckabee Sanders said Saturday that Treasury Secretary Steven Mnuchin and U.S. Trade Representative Robert Lighthizer were headed to Beijing for further talks on Thursday. Trade worries plagued investors for most of last year as they worried a prolonged trade war between the world’s largest economies could hinder corporate profits.